We meet the rigorous standards of the American Automobile Association. 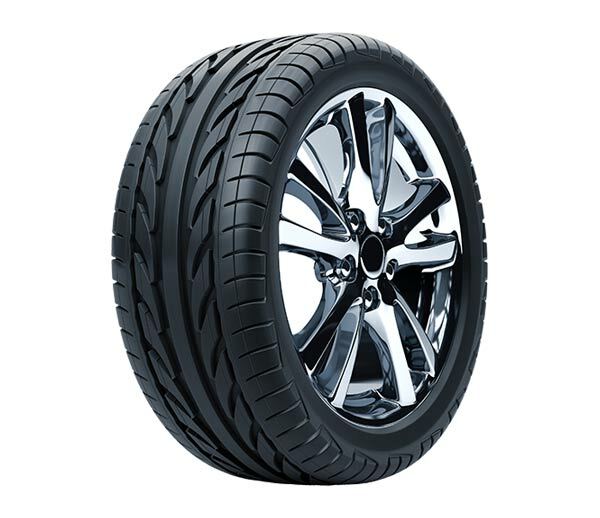 We sell tires from major brands including Goodyear, Dunlop and Kelly Tires. Our tire experts can inspect your tires for low tread, correct pressure, and uneven wear. When the time is right for new tires, we’ll help you select the right tires for your vehicle. Our ASE certified technicians are here for you and your vehicle, committed to providing the excellent customer service and auto repair and maintenance you’ve come to expect from Mufflers and More – now at Kenny’s Lakes Area Auto Experts. When you bring your vehicle into our auto shop, we treat you like our own family. 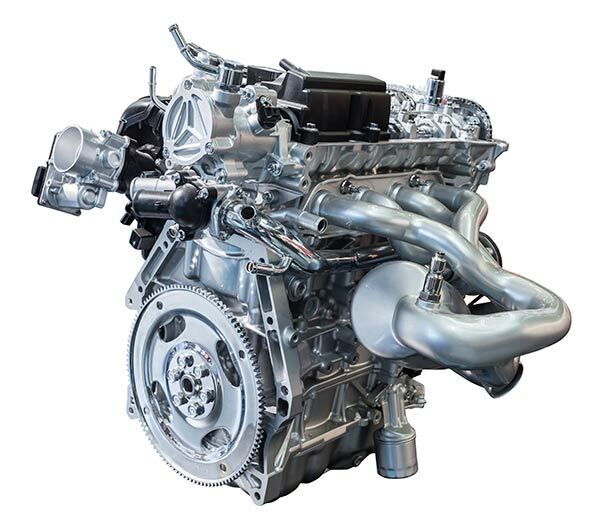 We are dedicated to providing honest and trustworthy car care guidance and service to our neighbors across Walled Lake, Farmington Hills, and West Bloomfield, MI. 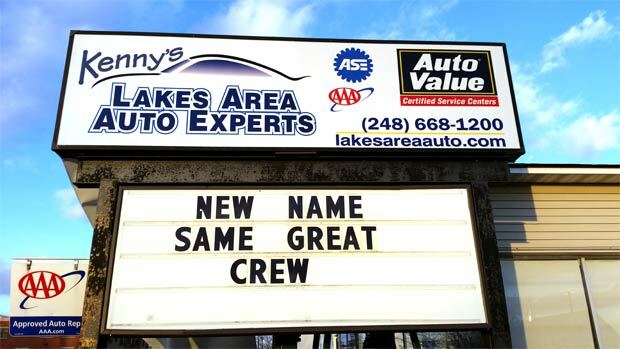 We’re looking forward to the opportunity to show you what makes Kenny’s Lakes Area Auto Experts your trusted, courteous, and quality one-stop auto shop for your family vehicle and car care needs! Call us at (248) 668-1200 to schedule your next appointment or schedule online. In the spirit of Kenny’s Lakes Area Auto Experts goal to educate all customers about preventative maintenance and car safety, owner, Kenny Walters, joins the local Fox affiliate to bring you auto repair and car maintenance tips as Kenny the Car Guy. Kenny shares his love of his community and knowledge of the automotive industry to save you money and time in the long run. seat. I look forward to doing more business with them! The guys at Kenny's are great, couldn't have found a better deal on my replacement seat. I look forward to doing more business with them! Kenny and his staff have ALWAYS gone over and above for me. It's much easier for me to just take my car to one of the hundreds of other places, but I'm happy to make the drive to make sure that my car is safe for me and my kids to drive. Kenny himself is a tried and true, consummate professional in every sense. My experience there was exceptional, well sorted, inviting, and exceeded all of my expectations. Having dealt with countless shops like this before, I can easily refer this one as a cut above the rest. I will be back for future service.